I just wanted to say thank you to everyone who has subscribed and supported the store! 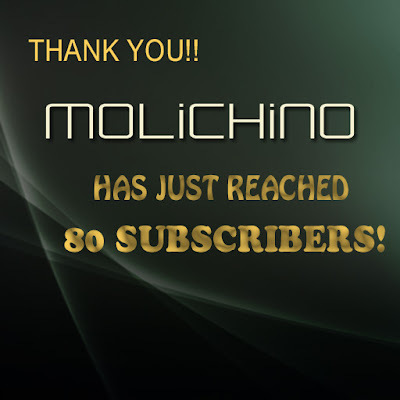 We have reached 80 subscribers!! Want to subscribe? Head to the MOLiCHiNO Mainstore and click the sign!! Bring your friends! If we reach 100 subscribers, I'll send out a free gift! !